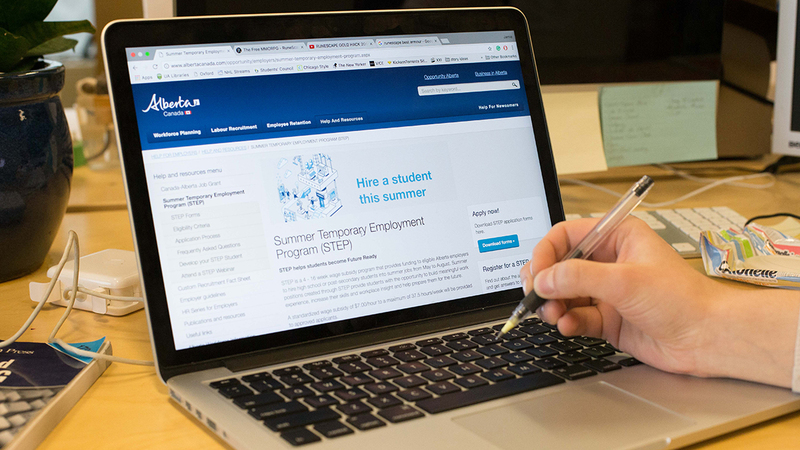 University of Alberta students looking for a job in the summer can encourage employers to apply for the Summer Temporary Employment Program (STEP) for government funding. Designed to promote student jobs in various sectors, STEP is a wage subsidy program where the government reimburses the employer for $7 per hour of a student’s wage, helping them offset the cost of any summer position lasting from four to 16 weeks. 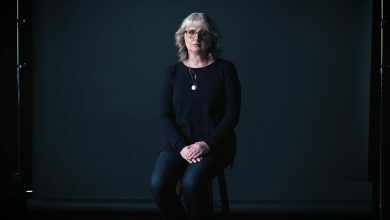 This is the second year since STEP was brought back after being cut in 2013 by the previous Progressive Conservative government. 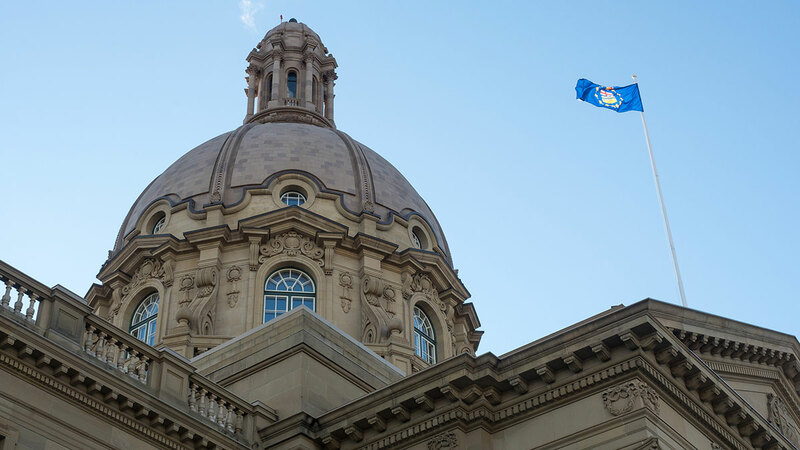 The Alberta New Democratic Party restored the program in 2016, with $10 million allocated to it each year until 2018-19. 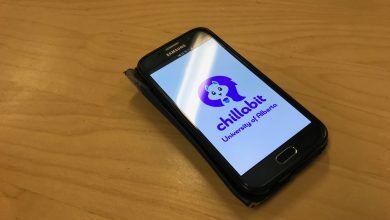 The program’s return was a main lobbying point of the Council of Alberta University Students, a group that includes the University of Alberta, University of Calgary, Mount Royal University, University of Lethbridge and MacEwan University. Last year, STEP supported about 27,000 students and more than 12,000 employers across the province. Positions created by the program are open to high school or post-secondary students returning to classes in the fall, however that excludes international students. This year, employers can ask for funding for multiple students in a single application instead of submitting one application per position, conserving more time. Gray said the STEP program can help returning employees find a full-time position with former employers. Employers eligible for STEP funding include small businesses with up to 49 employees, non-profit organizations, public libraries, school boards, municipalities, First Nations and Métis settlements, and publicly funded post-secondary institutions. Students can then apply for positions created by the program by contacting the employer in question. 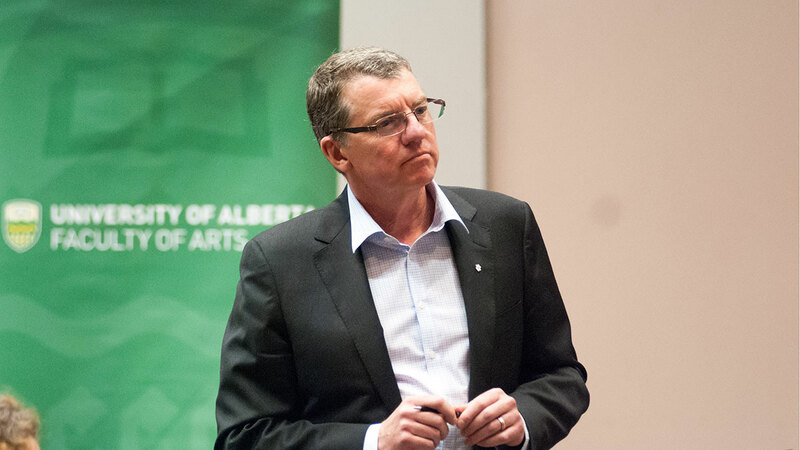 As the U of A is a publicly funded university, it is aiming to fill its cap of 35 positions this year, according to Human Resource Services. 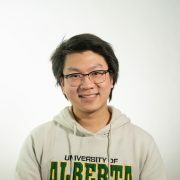 Because only employers have to submit paperwork for the program, it’s difficult to tell how many U of A students in particular are benefiting from positions created by STEP, according to Blessie Mathew, career education manager at the U of A’s Career and Placement Services (CAPS). “We know that wage subsidy programs are really valuable to students because it does open up opportunities, but it would be great to know more of the numbers,” Mathew said. If a student is interested in an employer but not a particular position, they can consider going to that employer with a project proposal, Mathew said. She added that students can use STEP to work with employers they wouldn’t be able to otherwise. “If a student knows of an employer who wants to hire them and wage is an issue, then this is a really great option,” she said.